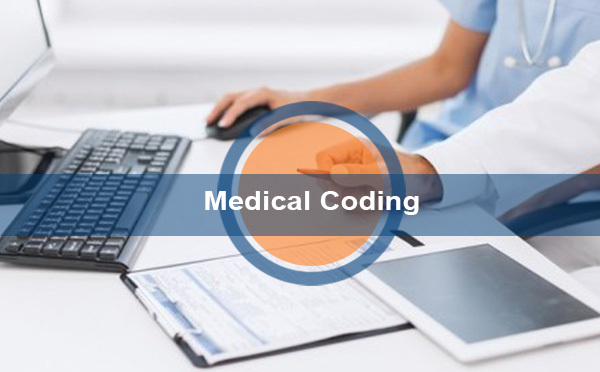 At ACN Healthcare, we have a team of AAPC (American Academy of Professional Coders) certified medical coding specialists and they strictly adhere to Insurance and Government Regulations. Our medical coding team is well versed in ICD-9, CPT coding, and HCPCS codes across various specialties. We also provide CAC (Certified Ambulance Coders) through the National Academy of Ambulance Coding based on client requirements. Additionally, a 100% audit and Q&A process is adhered to before we move into the production phase for a new client contract, thus assuring accuracy and client satisfaction.